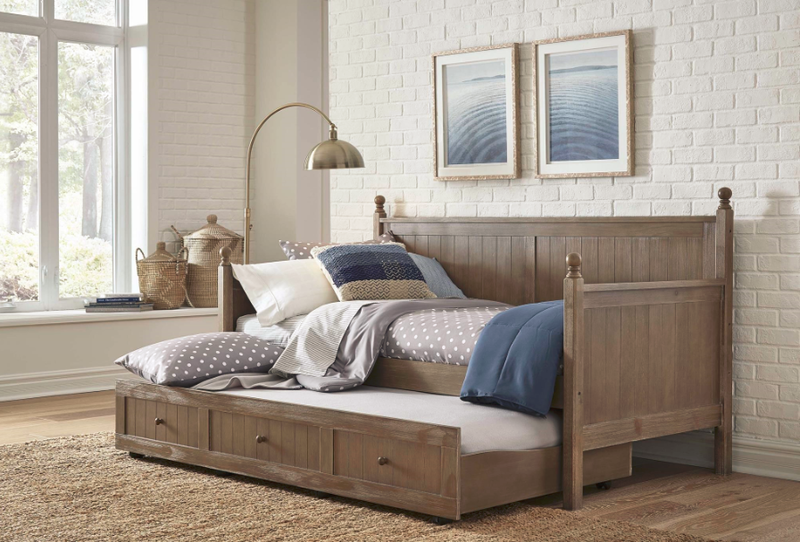 City Mattress – Latex Mattress Store Jensen Beach FL. 3451 NW Treasure Coast Dr. In 1964, Jay Schiller took over his father’s mattress refurbishing business and changed the business concept completely. Jay Schiller understood that he does not know a lot about mattress repairs and decided to focus his first retail store on selling new mattresses. In no time J. Schiller was able to convince the first big mattress brand to send him some mattresses on consignment. With huge passion and success, Jay Schiller was able to drive the City Mattress where it is today. Today, City Mattress has over 50 years of excellent service experience. According to J. Schiller the secret is a huge focus on customer service and their satisfaction. In fact, J. Schiller’s guiding principle is to treat other people the way you would like to be treated. For this reason, City Mattress has an excellent customer service as well as happy employees. According to City Mattress employees, they are treated like family and are happy to work at City Mattress for decades. City Mattress stores are spread throughout the United States of America with more than 20 retail stores. One City Mattress store is situated in Jensen Beach, Florida. 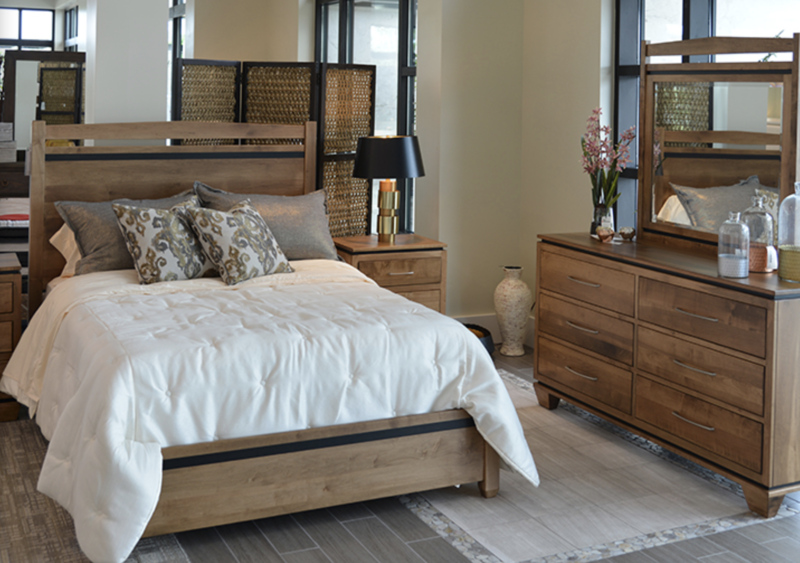 City Mattress sells a variety of products, including mattresses, adjustable beds, sleeper beds, bed frames, furniture and other bed accessories. 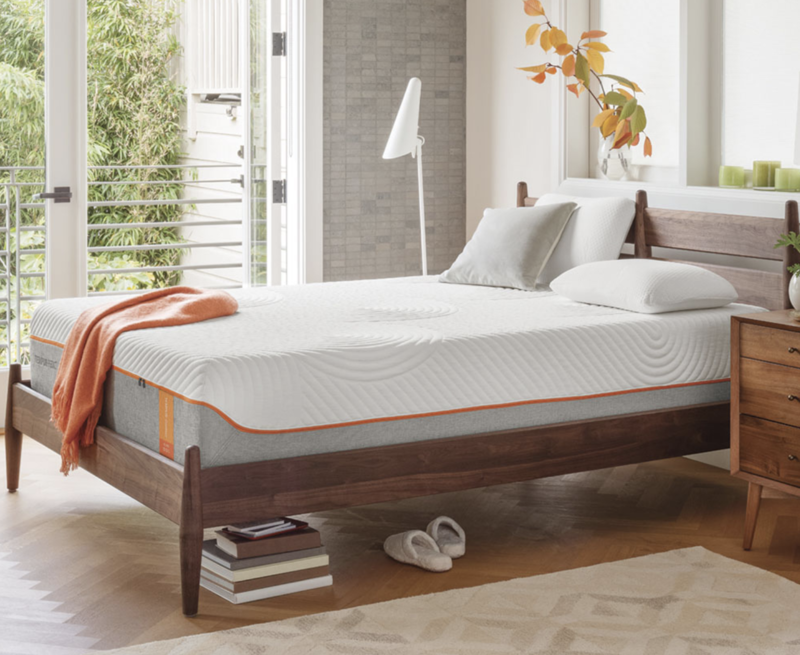 When purchasing the best bed suitable for you, you can choose a mattress size, mattress style, mattress comfort and even your favourite mattress brand. In fact, one of the mattress styles are latex mattresses with Vita Talalay inside. Latex Mattresses with Vita Talalay inside are produced by PranaSleep. Also, Vita Talalay manufactures more than just latex mattresses. It therefore produces natural latex mattress toppers and latex pillows. Vita Talalay ensures the best natural latex mattress material, your comfort and good night’s sleep. 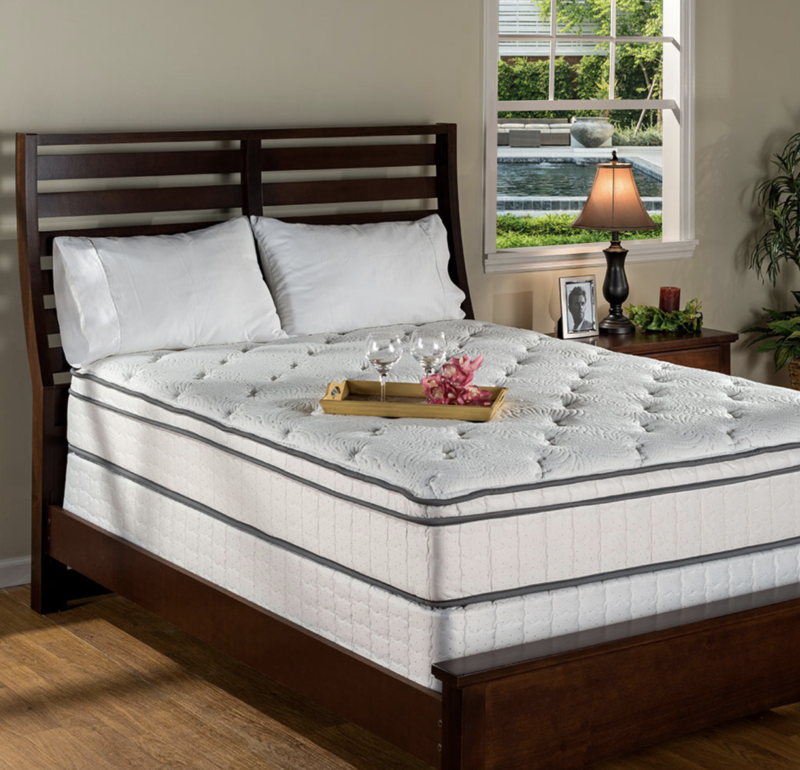 It is perfect if you are looking for durability, quality and healthy sleep in your mattress.